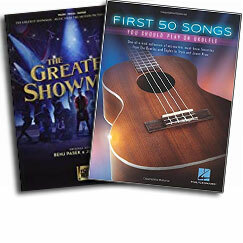 Established in 1953, Rieman Music is a full service music retailer owned and operated by musicians for musicians. In what started as a single store in the middle of an Iowa cornfield, Rieman Music has since grown to 6 stores throughout the western two thirds of the state. 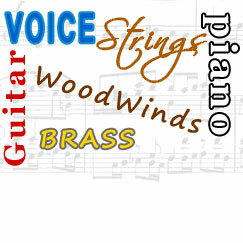 We sell musical instruments, including: Pianos, Fine Strings, Horns, Percussion, Guitars, Amps, PA Gear, and have one of largest selections of Print Music in stock in the state of Iowa. 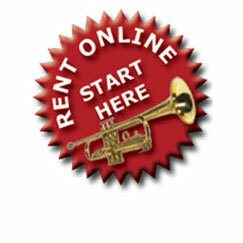 We also offer lessons and are well known for our student band instrument rent to own program for beginning band students. From beginning level to top of the line professional, we have the right instrument for you and the experienced staff to take care of you long after the sale. 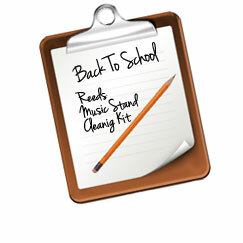 In addition to sales, we specialize in repairs and offer in-house service in most of our stores.